All first and second years will be in action for a print newsday on Thursday, January 31. As ever, you'll be split into two mixed teams in a challenge to out-scoop each other. Rumour has it both teams will be producing newspapers in the style of The Guardian. Don't forget your final class before the Essential Media Law exam is on Friday. Year 2s - please note our room has changed this term - we are in G2-04. (MAs remain the same). Please bring your McNae with you. We will be working through the Sample 2 exam - the one which is on Moodle - plus a few extras. If you are choosing to do the Court Reporting module, classes will start the following Friday - the 25th - same times, same places. 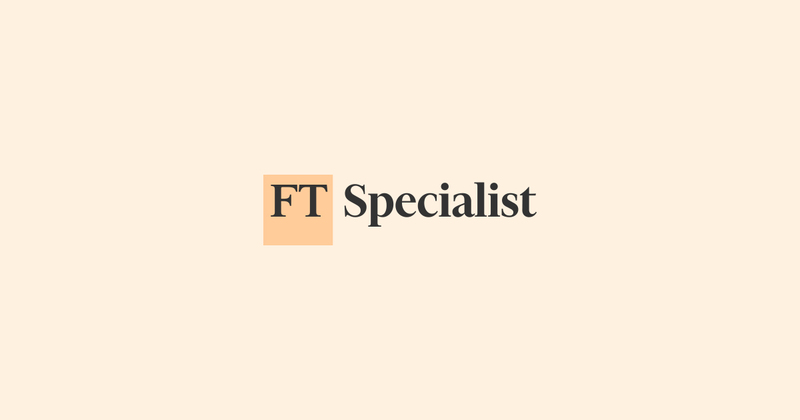 The team at FT Specialist are looking for a Trainee Reporter to join their busy team. This position is for an initial 18 months, but there may be an opportunity for a permanent position at the end of the traineeship for the right person. FT Specialist (part of the Financial Times Group) is home to 15 different products catering for various segments of the business information world, from high level executives in the banking and pensions industries to financial advisers and personal investors. They publish across print, digital, video and audio and host a series of events both in the UK and globally. The successful candidate will have the opportunity to gain experience within different areas of the business and will join a team of 80 journalists based in London, and a total of 150 worldwide, writing for a diverse range of audiences. During this internship, they will also be able to complete a professional journalism qualification. The Newark Advertiser is looking for people! The Newark Advertiser is looking for a chief reporter and reporter to join its busy newsroom. The successful candidates will be highly motivated, have strong news gathering skills and be able to work effectively under pressure to meet deadlines. A strong news sense is vital, as is the ability to provide accurate clean copy for both print and online.Building a strong online audience is crucial so the successful candidate must be able to demonstrate a solid understanding of social media. A full driving licence is essential. The chief reporter will be responsible for leading our team of journalists, guiding our trainees and seniors to create scintillating stories as well as helping to structure the paper and production process, from dummy to deadline.You will need to be methodical and meticulous and have a thorough legal knowledge. The Advertiser, part of Iliffe Media, is at the heart of the Nottinghamshire community it has served for more than 160 years, publishing a two-edition paid-for weekly newspaper and its associated website.Iliffe Media is a growing, independent company with a proud history in local media. We think the printed newspaper is as important as its digital future, but it has to be local and relevant. Interested? CVs and a covering letter should be sent to the editor Sharon Hodkin – s.hodkin@iliffepublishing.co.uk no later than January 28. Read more about The Newark Advertiser is looking for people!